Hello. 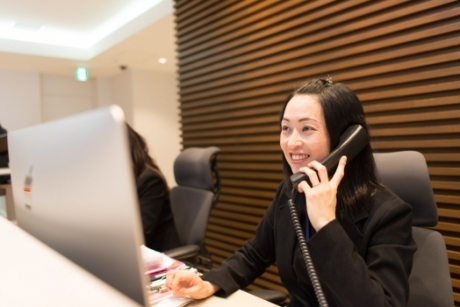 I saw your listing on Moveandstay for Compass Offices - Hong Kong, Central Building: from 27 April 2019 to 27 May 2019 I like to learn more. Central Building is located on top of Central MTR and is connected to the Central Elevated Walkway system providing sheltered access to all the main services of Hong Kong CBD including the IFC, Hong Kong ferry terminals and The Mandarin Oriental Hotel. Located on the corner of the prestigious streets of Queens Road Central and Pedder St, Central Building is considered as one of the best locations in Hong Kong.